Empire aired the 8th episode of it’s 2nd season last night (November 18, 2015). 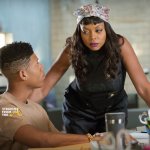 This week’s episode is titled ‘My Bad Parts’ and it featured a musical rap battle between Lucious Lyon’s new rapper Freda Gatz (aka TasiaLoaf), and his son Hakeem. 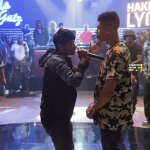 Lucious, eager to assert his power, releases a rap by Freda challenging Hakeem as his heir. 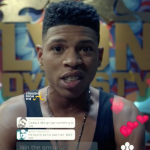 Not to be outdone in Lucious’ eyes, Hakeem fires back at Freda with a rap battle challenge that could put Lyon Dynasty’s future in danger. 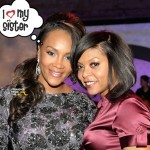 Meanwhile, Cookie gets a special visit from her spitfire sister, Candace (guest star Vivica A. 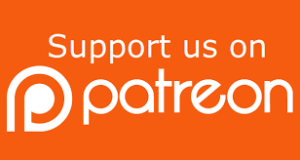 Fox), Jamal is working on landing a major sponsorship deal and Anika receives some life changing news. 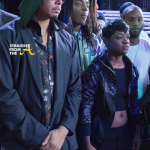 This week’s episode begins with Lucious’ decision to spark a battle between his new artist Freda Gatz and his son Hakeem Lyons. 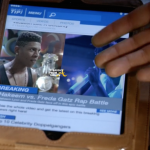 Gatz (aka TasiaLoaf) creates a rap dissing Hakeem calling him ‘Daddy’s Little Girl’ and Lucious knows that things are about to get hot! 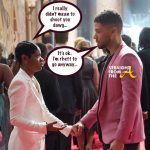 Meanwhile, Hakeem is chilling with his new lady love and as the sweethearts start to make out on the pool table, Hakeem gets a text that Freda’s diss has gone viral. 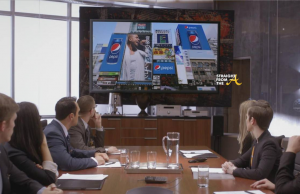 The collision of content and commerce started Wednesday night when Jamal, is offered an endorsement deal with Pepsi. 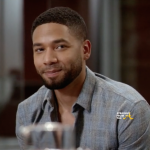 Jamal is given a week to submit a song for the board’s consideration and he secretly accepts suggestions from both Cookie and Lucious. 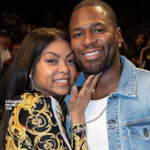 Cookie’s sound proves to be more ’97 Usher while Lucious is more Dance Dance Revolution (or 2010 Usher), but Jamal still manages to marry the two. 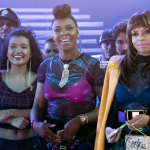 Of course Cookie and Lucious bump heads over whose sound will win Jamal the opportunity but Jamal manages to create a mashup of both beats and ultimately lands the endorsement deal. Anika apparently feels some kinda way about missing her period! She’s in the bathroom with a butcher knife in one hand and a pregnancy test in the other. Is she contemplating suicide or a home abortion? We have no idea. Whatever the case, Anika doesn’t cut anything but the pregnancy test box (because apparently, she just couldn’t open it with her bare hands). 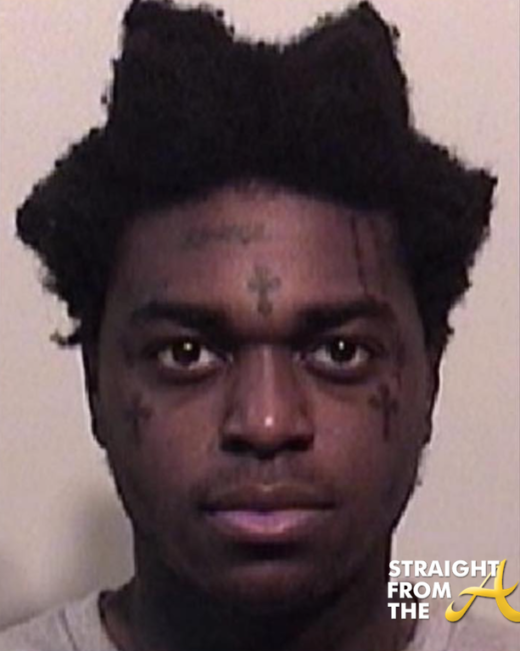 She takes the test and finds that she is pregnant presumably with Hakeem Lyon’s child. 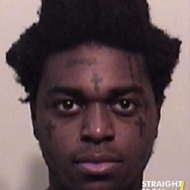 Anika has had both father and son and whatever they’re packin’ has got her lost in the sauce! She pays her future baby daddy a visit and tries to seduce him but hits a brick wall when Hakeem reveals he’s in love. 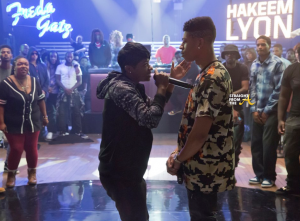 After being referred to as his Daddy’s daughter, Hakeem vows to show the whole world who the ‘real Lyon’ is and challenges Freda Gatz to a rap battle. Lucious is incogNegro during the underground rap battle as he stands in the crowd with sunglasses and hoodie in tact. 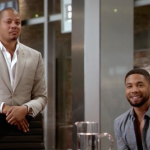 As time passes, Lucious thinks that Hakeem may flake out, but he shows up with his squad in tow. 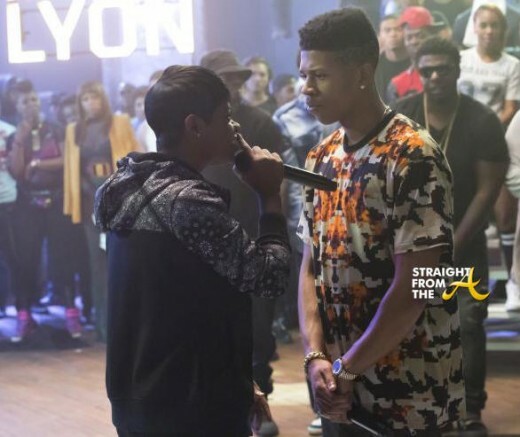 For the record, there is no way that Hakeem (who rapped lyrics like “sweeter than a honey bun”) should have won over TasiaLoaf, who gave us the classic “tell Cookie ‘get the milk’ cause the baby keep on crying.” But Empire is clearly based on fiction. Hakeem’s hypemen get the crowd cheering in his favor but Freda came with that HOT FIRE…, but whatever. Introduction Candace… (Who the hail is ‘Loretha’)? 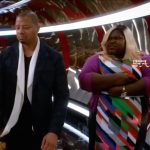 The Lyons hit the club to celebrate Hakeem’s rap battle victory and while Lucious’ tries to spoil all the fun there’s another grand entrance that causes a scene. 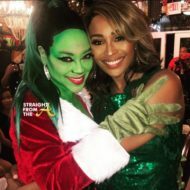 Cookie’s sister, Candace (Vivica A. Fox) busts into the club but apparently can’t get into the VIP so she yell’s for her little sister LORETHA! Loretha??? What the hail! 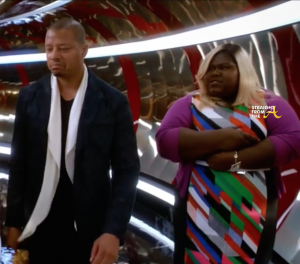 We finally learn Cookie’s government name and Lucious seems quite amused about Candace’s visit. As Cookie and Candace share a conversation, it’s revealed that their other sister Carol, has gone on a drug binge and abandoned her kids. Cookie is momentarily floored and barks that they need to head to Philly. 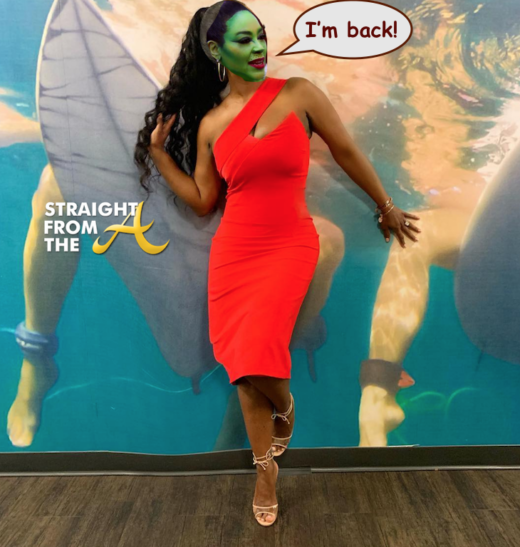 Meanwhile… BooBoo Kitty has plans for her baby daddy’s virginal boo! Anika appears disguised in a blond wig as Laura’s Uber driver. What did you think of this week’s episode of Empire?